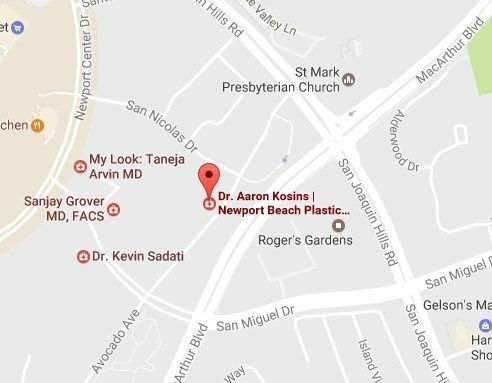 Dr. Kosins is a Board Certified Plastic Surgeon in Newport Beach of the face, nose, breast and body. His philosophy is to listen very carefully to the wishes of his patients because they are a team. By being open and listening to you, Dr. Kosins can make decisions about what procedure is right for you….